DAVANNI’S has been part of the Twin Cities for over 40 years. 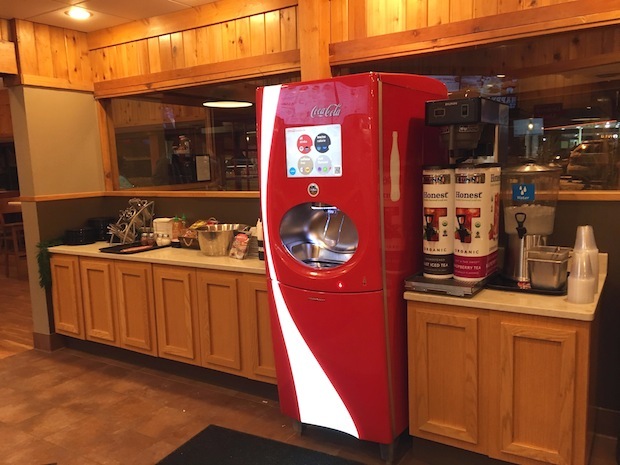 While I’m happy that many of the things I loved about DAVANNI’S in my youth are still the same, it is great to see them continuing to make changes and improvements every year. Some of the recent changes have been to remodel several locations. 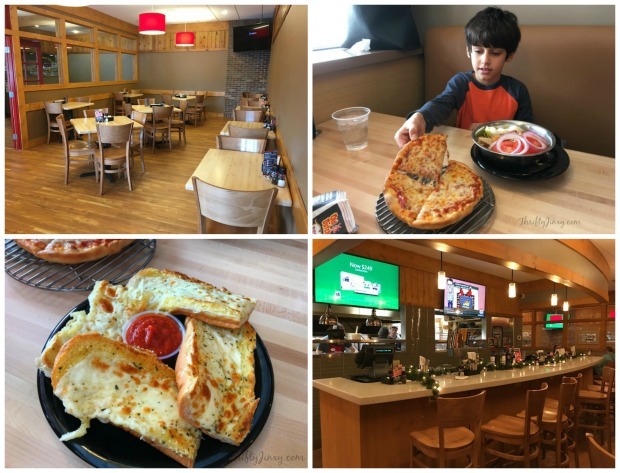 Last week we took a visit to the recently remodeled Minnetonka store to take a look and, of course, eat some of our DAVANNI’S favorites AND something new. 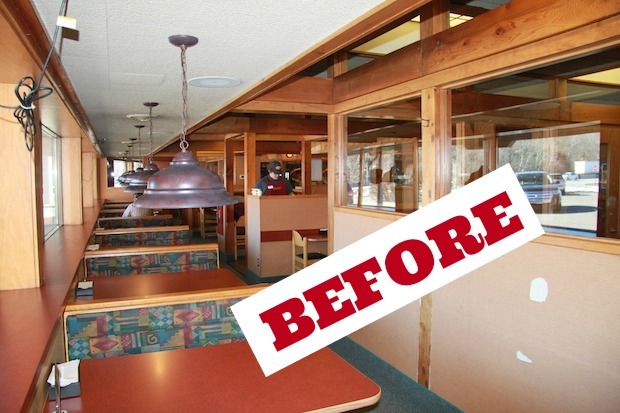 The DAVANNI’S Minnetonka “facelift” created a brighter and airier interior. A bar serving wine, and tap and bottled beer, including several kinds of locally brewed craft beers, was added, complete with bar seating. The store’s party room was also remodeled. 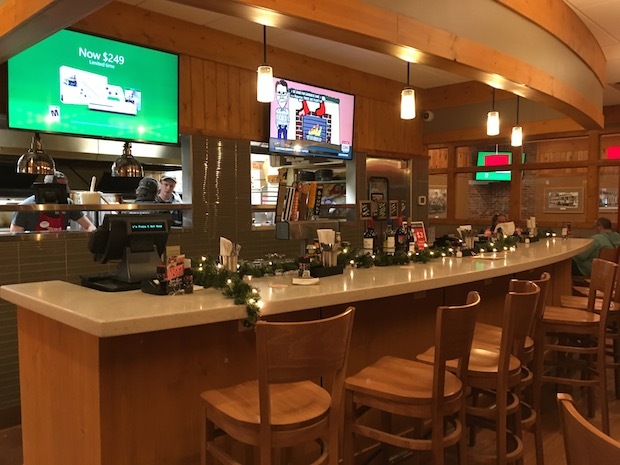 Several other DAVANNI’S locations have also been remodeled including Edina and Eagan, with bars/beer taps added to the Chanhassen, Cleaveland and Grand and Uptown locations. 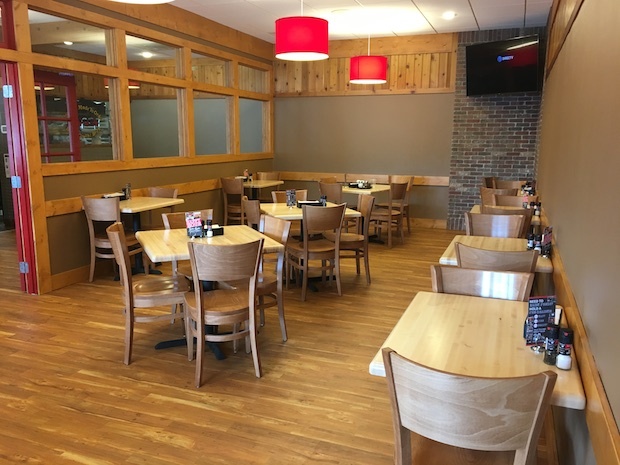 The Eden Prairie location will also be adding a bar and updating soon. Additional bar tap installs will be found in Arden Hills, Bloomington, Woodbury an Plymouth. Once we took a look at the remodeling results, it was time to eat! For lunch we mixed things up and had a few things that we tend to order on almost every visit, but also tried a couple of new things. For the kid, pizza was a must! 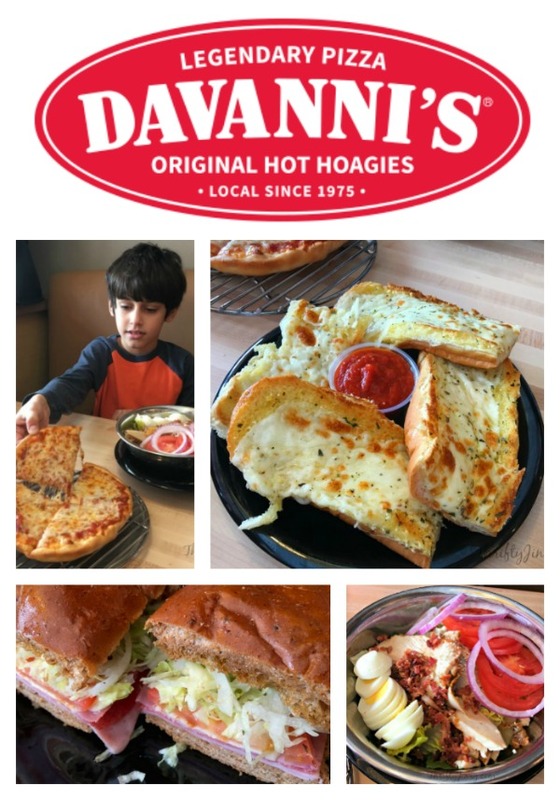 My all-time DAVANNI’S favorite is the Garlic Cheese Bread. I seriously don’t know anyone else who can make a garlic cheese bread as good as DAVANNI’S! 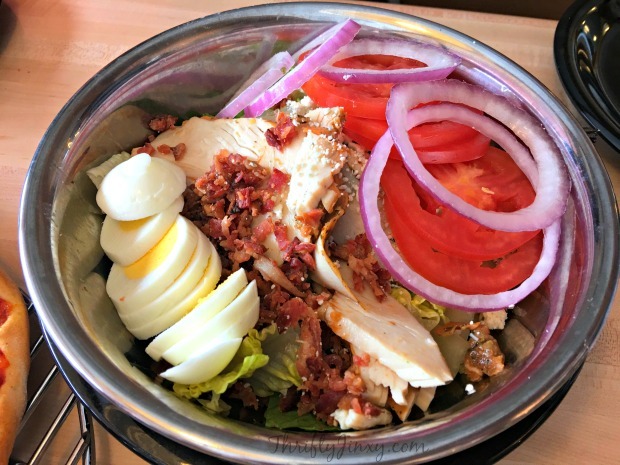 For something new we tried the Chicken Cobb Salad. It’s made with Sliced Chicken, Hard Boiled Egg, Crumbled Bacon, Crumbled Gorgonzola Cheese, Red Onion, Tomato and Dressing of Choice. It’s very good and very filling! A must when I visit DAVANNI’S with my sister is sharing an Assorted Hot Hoagie on grain bread. That has been our go-to sandwich for close to two decades. It’s made with an assortment of three meats (thus the name Assorted) — Ham, Smoked Ham, and Salami and topped with garlic butter and mozzarella cheese, then broiled. It’s dressed with tomatoes, lettuce, mayo (which we get on the side), onions, and DAVANNI’S own secret dressing. It’s so delicious that I am going to have to head to DAVANNI’S to get one for lunch when I finish writing this. 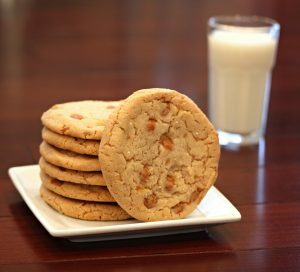 We topped off our meal with cookies – Chocolate Chip for the kid and the NEW Sea Salt Caramel Cookies for the grown-ups. These new cookies are DELICIOUS and were developed by Davanni’s own in house Oven Hearth bakers and are made and baked fresh at their totally company-owned bakery in Saint Paul. The Sea Salt Caramel Cookies are only in “test” right now. So, the more you buy, the more likely they will be added to the permanent menu. So everybody PLEASE buy these cookies because I want them to stay on the menu!! Reader Giveaway: One lucky Thrifty Minnesota reader will receive a $25 DAVANNI’S gift card. To enter, just complete the entry form below by 11:59pm ET on 2/16/17. Good luck! Drooling. The remodel looks great and I would love to bring my daughter there for pizza. I like the idea of beer with my pizza! Love their hoagies! They are the best in the Twin Cities! We have a few favorites. 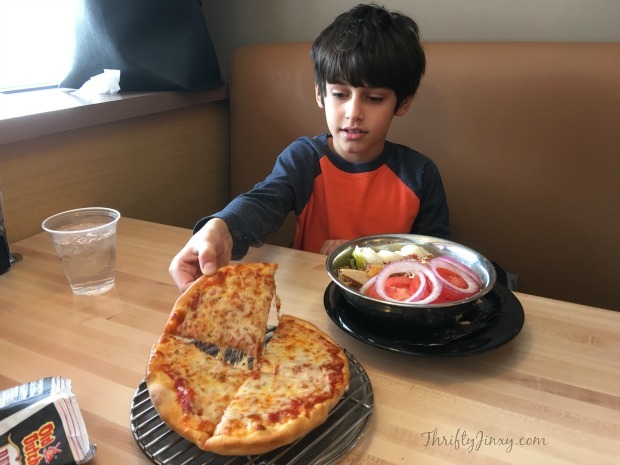 We love the Italian Hoagie and the traditional and thin crust pizza options. 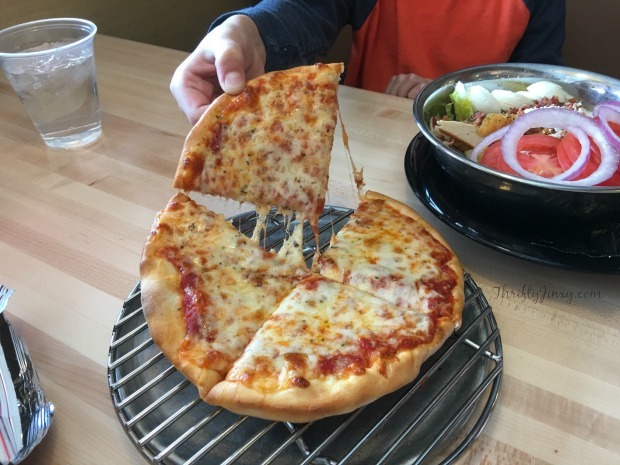 Mmm…the veggies pizza looks so good! I’ve lived in the twin cities for almost eight years and have never been to Davanni’s. It’s been too long since I’ve been there. It’s time to go back! My favorite is Roast beef on whole grain. I just had one tonight! I LOVE Davanni’s !! Would LOVE to win!! 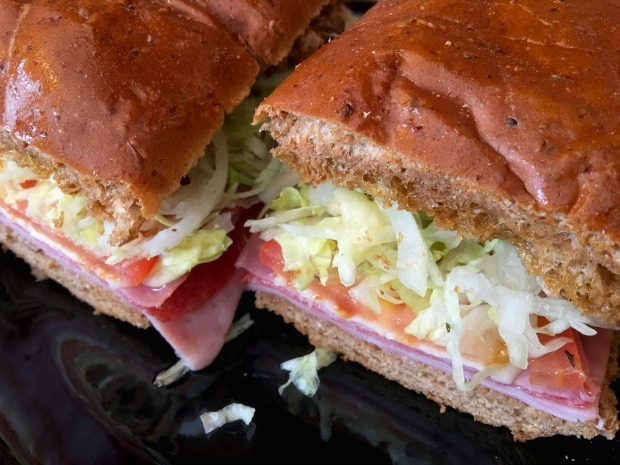 I adore all of the Hoagies they have on the menu – yum! I love build your own calzone, with pineapple, ham and alfredo sauce! My favorite is their heart shaped pizza they have for Valentine’s Day! Definitely the 5 meat pizza! LOVE Davanni’s!! Remodel looks great! Deep Dish 5-Meat Pizza with Red Sauce! So delicious! They make a really good gluten free pizza! Yum! Oh I really love their Hot Pepperoni Pizza hoagie!